Below you'll find some of our recent jobs. 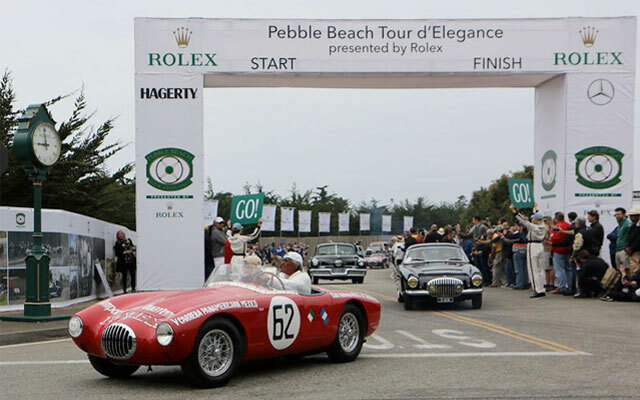 Click on any of the events for more info. 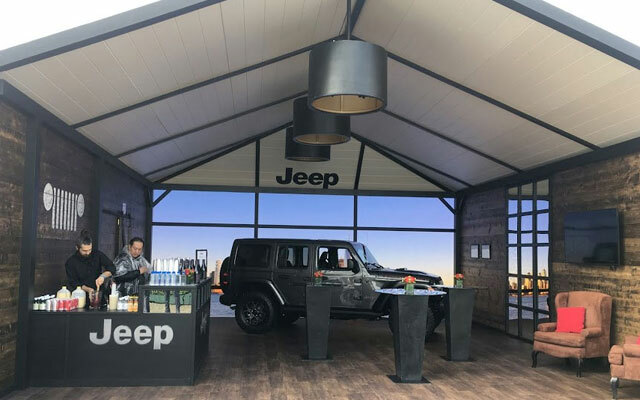 Construct a large outdoor structure for display of a 2018 Jeep Wrangler. 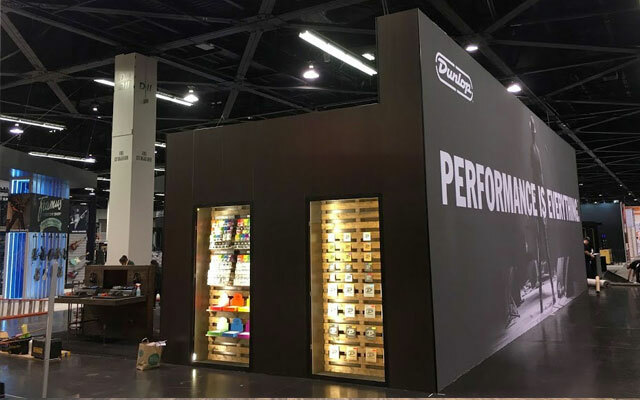 Design and construct a custom trade show display booth with office space, display space, and performance space. Construct a "Start & Finish" raceway arch structure. 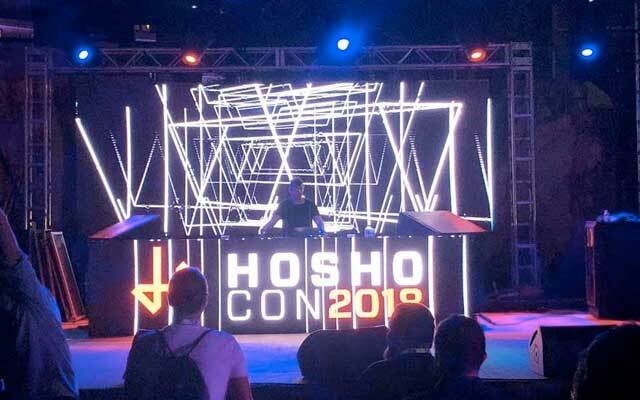 Provide all aspects of the production including audio, video, lighting - as well as the fabrication of all tradeshow booths, exhibits, and custom elements unique to the conference needs. 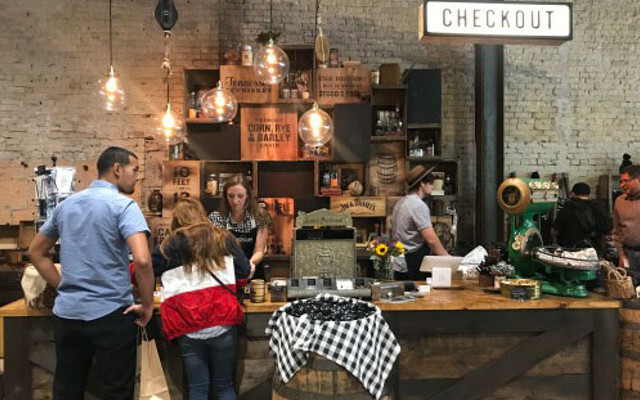 Facilitate the staging and lighting requirements for Jack Daniel's General Store pop-up event. 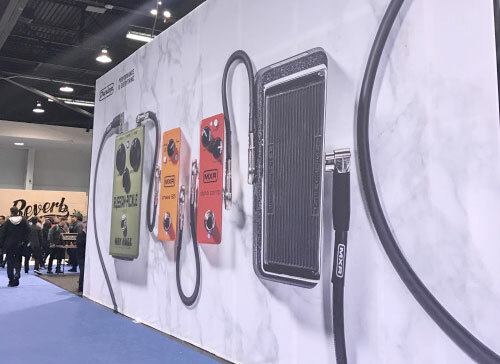 Design and create the Dunlop display booth to showcase new musical accessories and gear, instruments, and guest performers. 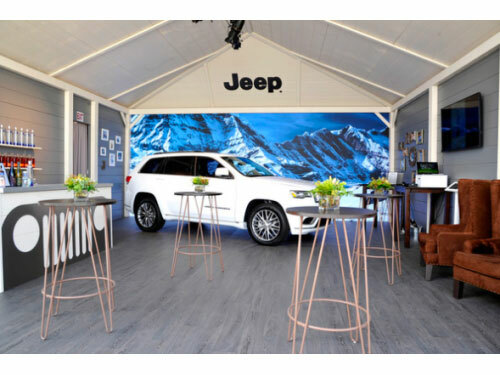 Work with client to produce activation to promote Jeep's 2017 Grand Cherokee sport utility vehicle. 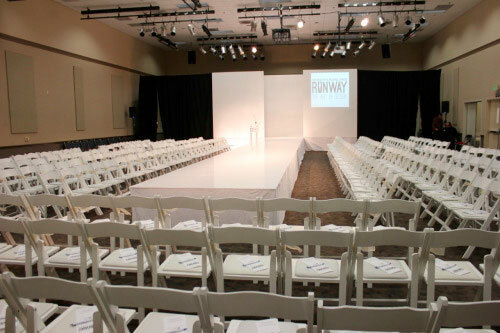 Event production for a fashion show charity event to benefit Jewish Family and Children Service. 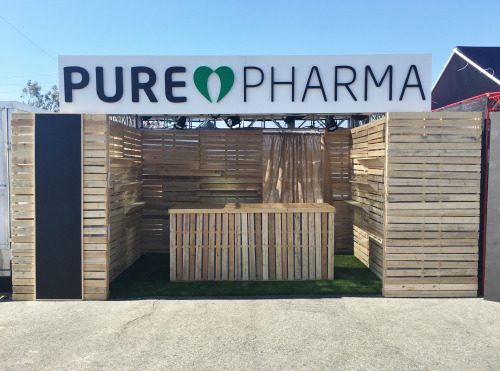 Natural aesthetic booth for displaying products and merchandise. 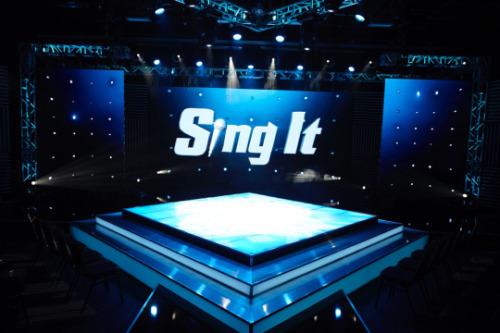 Build production stage and platforms. 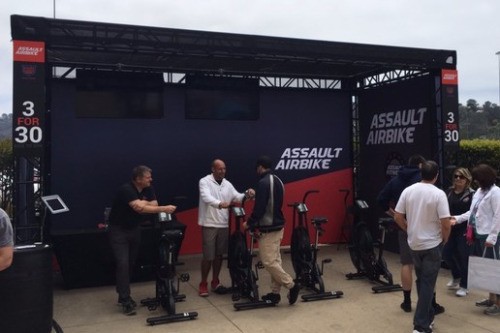 Assist client in creating a booth to showcase Assault Fitness' new Assault Airbike. 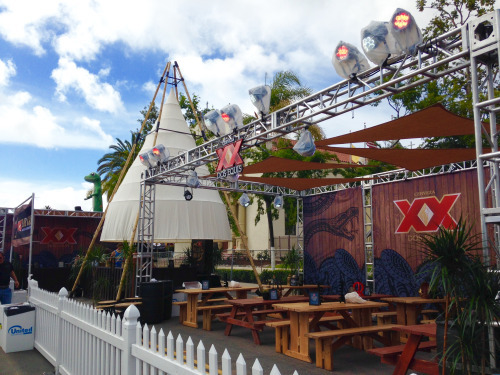 Build truss structures to display brand decor and cover an outdoor bar and seating area for patrons. 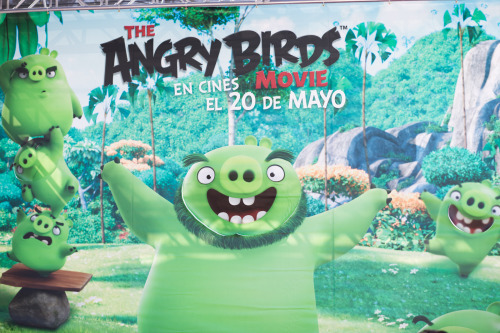 Create an interactive display for the client to promote Angry Birds, Star Trek: Beyond, and Ghostbusters movie releases. 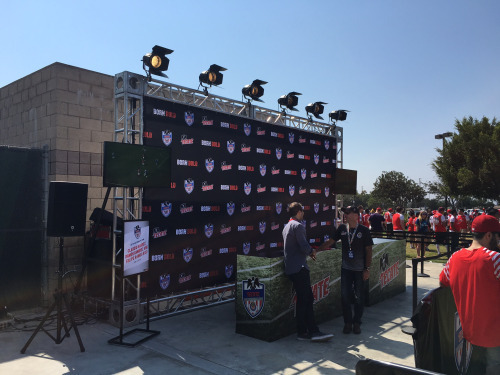 Provide staging and support for fashion show. 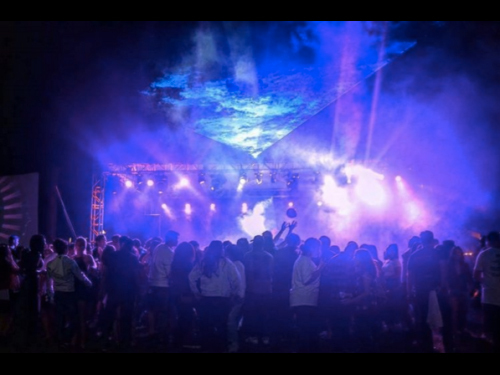 Provide main stage, audio package and lighting system for outdoor musical event.